How cold is the winner in China? - ACShare.net - Sharing about how to live in China, what is the most important tips? 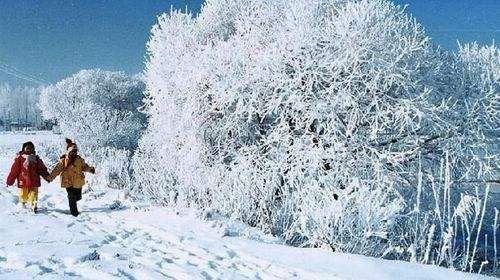 Genhe City is the coldest city in China, in winter, the lowest temperature here is -58℃. People are staying at home that period and turn on the heating equipment to prevent the extremely cold weather.